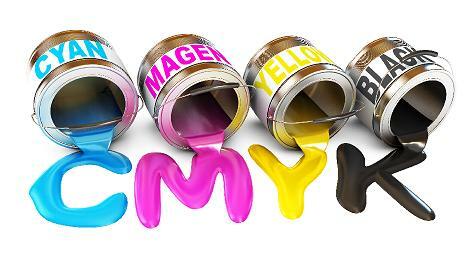 Starting with a single small digital printing machine we have grown into one of the UK's most well recognised. We have sucessfully printed banners for organisations, charities and personal events. Printing with British made XAAR technology, our machines are reliable and give outstanding print quality. Call us today for a free, no obligation quote on 020 8650 3236.